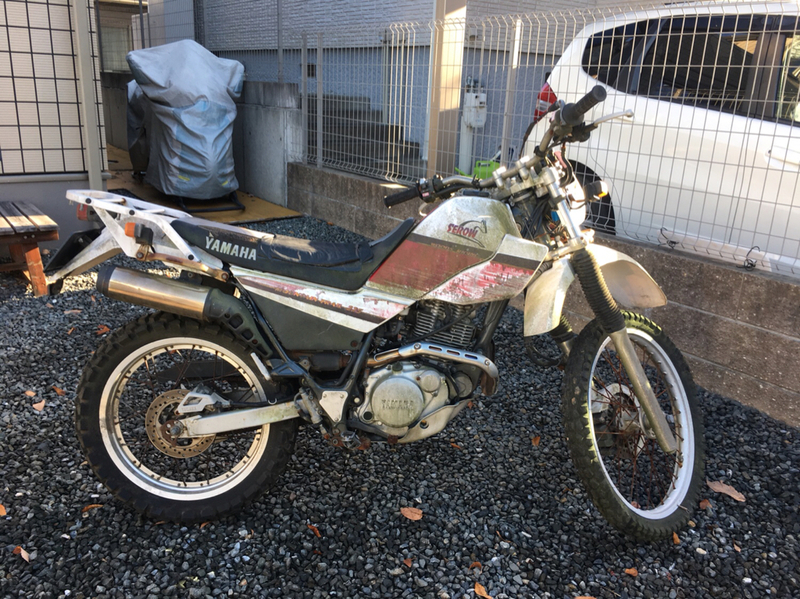 In my recently decided quest to get a full on mid size ADV bike I fell into a Serow ( for free). She had been sitting for about 10 years. It’s a first step yeah yeah it’s a 225 so not mid size but a good start point and local ride.below are before and after pics. Here’s what I know and don’t . 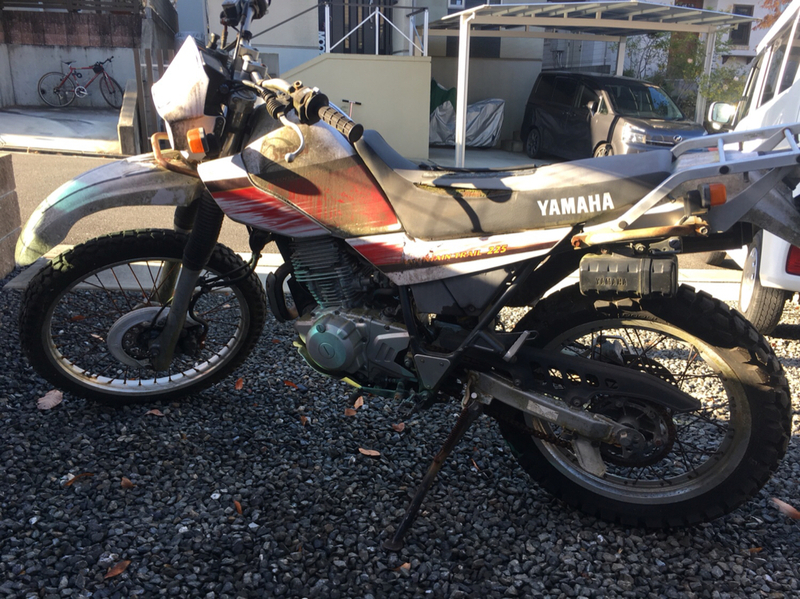 I found a US/Canadian Spec service manual and wiring diagram but there are differences so if anyone can point me in a direction to get one foe a japan spec great. I bought rebuild kits fir front and rear master cylinders from Yamaha and a new front tire the rear was good. Has new battery and coil. Still no spark. So I’m thinking the CDI. Was thinking after the holiday to take it to the Yamaha shop and ask them to test it, thoughts? On the tires currently she has Dunlop D605’s quite knobbly for daily use. Sujestions for a more road/dirt friendly tire. I saw IRC online but not familiar. Suggestions welcome by the way it’s a 18/21 wheel setup. Looking like a different bike.. Thanks, now I need to get this CDI sorted out and I can actually ride it.